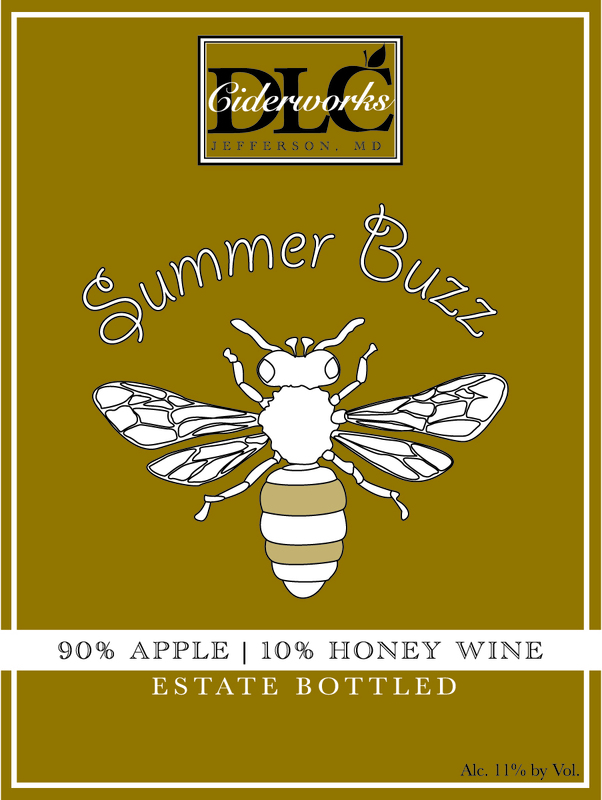 Summer Buzz cyser is all DLC apples and local honey. 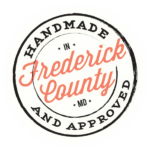 An aromatic nose with light citrus undertones opens into a crisp cider boasting bright apple and honey notes and a weightier mouth-feel. A light sweetness cuts through the tart apple and 11% a.b.v on the finish. Serve chilled. Pair it with a light salad or a tart pie. 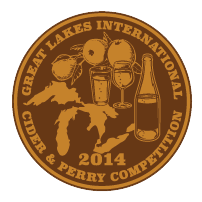 GLINTCAP competition bronze medal winner in the specialty cider category.